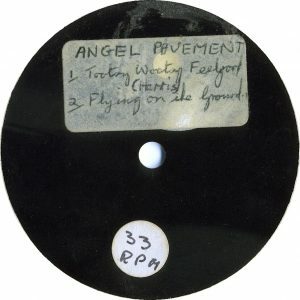 Angel Pavement grew out of a York-based soul band called Wesley Hardin’s Shotgun Package with members Neil Webster (vocals); Clive ‘Alfie’ Shepherd (lead guitar); Brian Thorpe (bass) and Alan Reeve (drums). 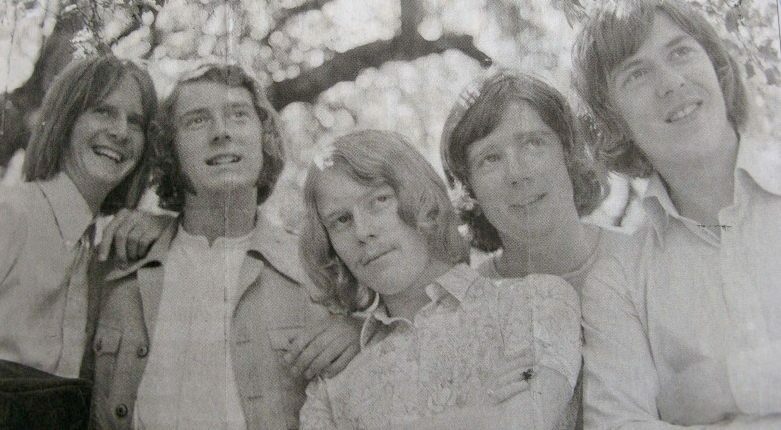 None of the band were real lovers of soul music and Alfie in particular was keen to assemble a group performing harmony-based West Coast sounds with heavy Zombies/Hollies/Beatles influences. 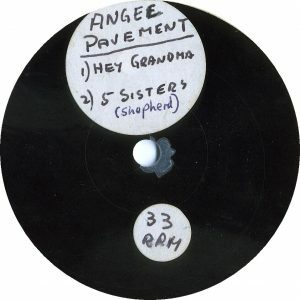 So it was in 1967 Angel Pavement were born with Neil, Alfie and Alan joined by Graham Harris (ex-Machine/bass) and Dave Smith (rhythm guitar). Neil quickly left to pursue a career in insurance (wise man!) to be replaced by Paul Smith (no relation to Dave) on vocals (also previously with Machine), followed by Alan who was replaced by Mike ‘Candy’ Candler on drums (ex-Machine and Roll Movement). The name was conjured up by Alfie, it is the title to a J. B. Priestly novel written in the 1930s. 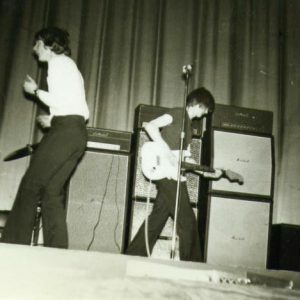 The band quickly gathered a local fan base after developing a good and varied stage act, using effects such as light shows and a smoke generator (not popular in all venues! ), and were approached by local entrepreneur Mal Spence who offered to manage them. This resulted in gigs much further afield supporting such acts as Geno Washington; Marmalade; Status Quo and The Move. 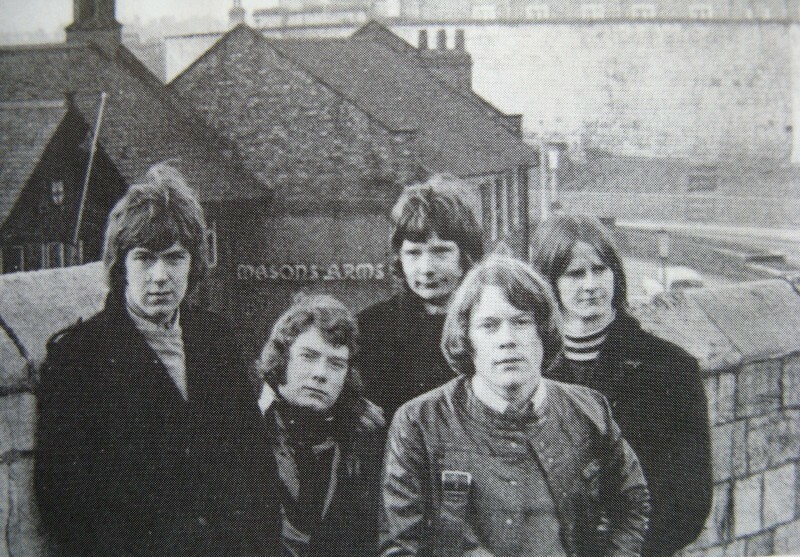 It was around this time that Angel Pavement won the Mecca Northern England Beat Group Contest, the finals being held in Scarborough Futurist Theatre. 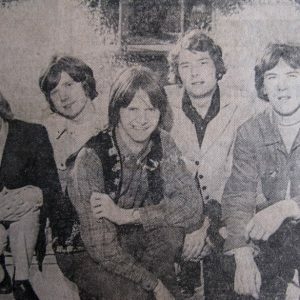 The band were also starting to perform more original songs, mainly penned by Alfie but Graham, Dave and Mal Spence also chipped in. Geoff Gill, ex-drummer with Smoke and by now a producer with Monty Babson’s Morgan Studio in Willesden, heard them perform in York and invited them to come down to London and have a session in the studio. 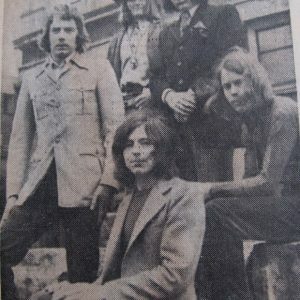 By now it was 1968 and the only studio experience the group had was in 1967 at Dewsbury and Leeds, where they made two demo acetates, four songs in the former studio and a further two in the latter viz. Hey Grandma, Flying on the Ground, Five Sisters and Tootsy Wootsy Feelgood, followed by Rooftop Memories and Phantasmagoria. 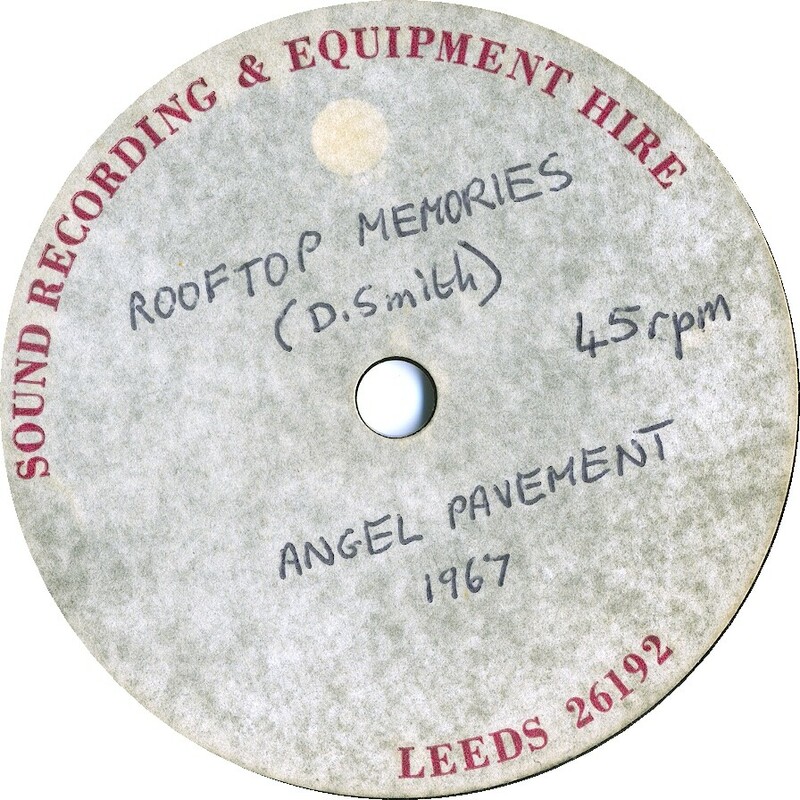 Rooftop Memories was performed by AP on the early evening Yorkshire Television magazine programme Calendar, to great acclaim at the time. Keen not to waste the trip South, Mal Spence booked the group to play in Oscar’s and Sibylla’s nightclubs. The latter club, in Swallow Street Mayfair, was part-owned by George Harrison, and in the audience that night was Jorge Rubio who owned the Downtowner hotel chain in Mexico and the Southern States of USA. He repeatedly requested the song ‘Time of the Season’ (Zombies) for his wife and then asked Mal if AP would like to go to Mexico City to open his new nightclub La Pinta in the Hotel Aristos in February 1969. 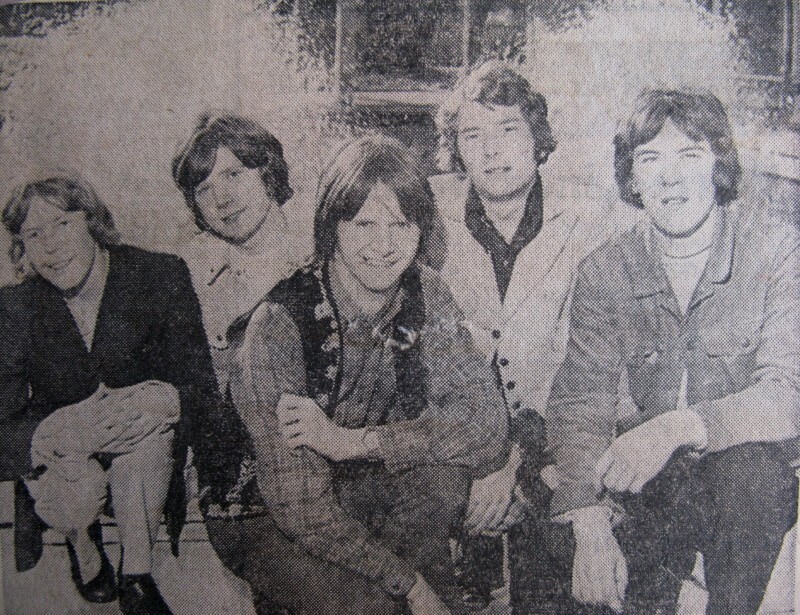 Contracts were drawn up, the band turned professional and after a few tracks had been put down at Morgan AP departed for Mexico where they were extremely successful. Apart from appearing in La Pinta with a support act they performed live gigs in front of large crowds. The opportunity was not lost to fine hone their harmony skills whilst in Mexico living in each other’s pockets for what ended up being six months in all. It also gave Alfie the time to write more new material, including starting his musical adaptation of the classic children’s book The Wind in the Willows by Kenneth Grahame, a project which he’d been nurturing for a year. During the Mexico contract they were offered a residency at the Purple Onion Club in San Francisco for six weeks, which would have involved them supporting the likes of Buffalo Springfield, Love and Grateful Dead. Naturally they were enthusiastic but Candy, at 17 years of age, was too young for a work permit. 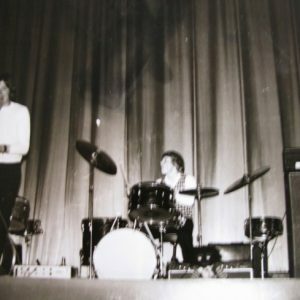 A stand-in drummer was considered for a short time but in the end they stuck together and returned to the UK in July 1969. 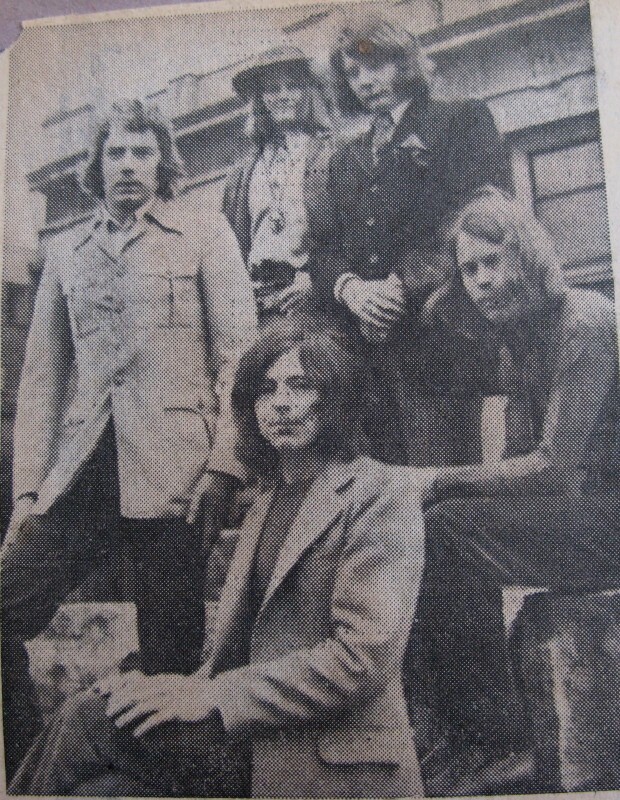 Once home AP recommenced recording under Geoff Gill’s guidance in earnest, and desultorily cut a number of quality originals (mainly penned by Alfie Shepherd, though Mike Candler and Mal Spence were responsible for the haunting ‘Genevieve’) together with well chosen covers such as ‘Water Woman’ and ‘Maybe Tomorrow’. The Morgan team of Geoff Gill and Danny Beckerman also chipped in with ‘Tell Me What I’ve Got To Do’, ‘Green Mello Hill’, Baby You’ve Gotta Stay’ and ‘Carrie’. Alfie, meanwhile, was also in the process of recording a home demo tape of his own project, the musical adaptation of The Wind in the Willows. This was done in his bedroom with old school pal Baz Starkey, who owned a Philips reel-to-reel tape recorder with ‘sound on sound’ facility. 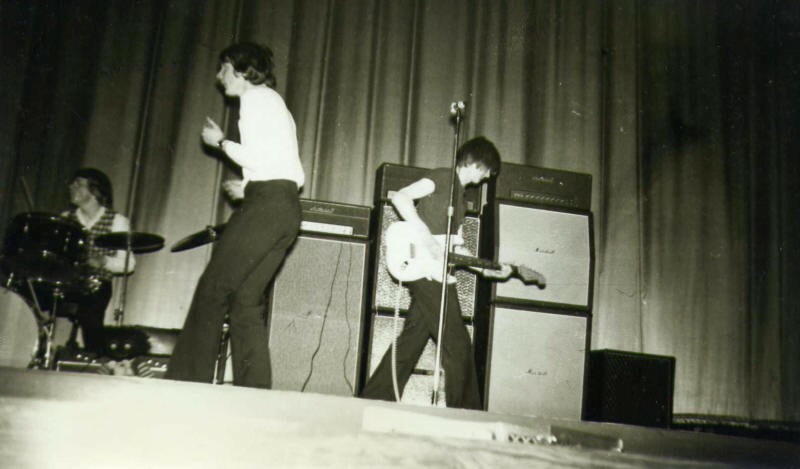 They did it using just a guitar, Graham’s borrowed bass, a toy harmonium bought for £10 off Geoff Gill and a microphone strapped to Alfie’s mum’s Ewbank carpet sweeper between his legs! All things considered, it didn’t turn out badly and when completed in 1970 the group were enthusiastic to record it as a concept album. 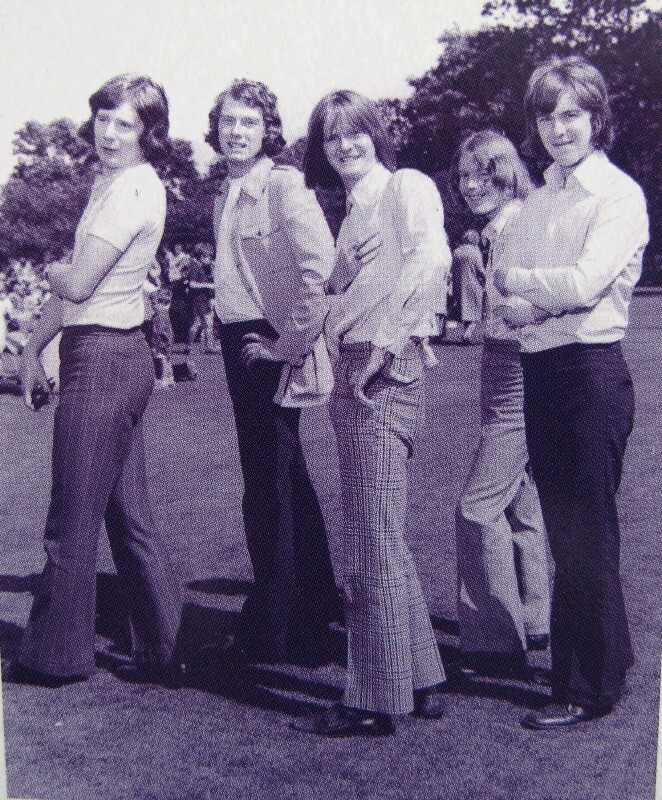 Their stage act was by now well polished and they were starting to make a name for themselves on the university circuit supporting the likes of Family, Free, Fairport Convention, Marmalade, Chicken Shack, Status Quo (a few times) and The Tremeloes amongst others. 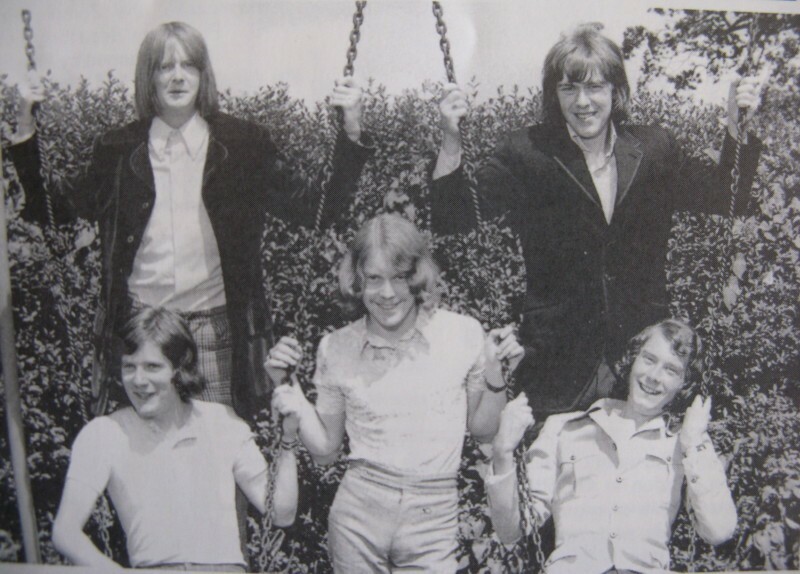 The late 1970s saw them headlining gigs themselves, being supported by the likes of Mud, The Sweet and a certain Wild Rupert’s Rock’n’roll Show – later to become Gary Glitter and the Glitter Band! The first single released on Fontana in 1969 was Beckerman’s ‘Baby You’ve Gotta Stay’ b/w ‘Green Mello Hill’, but despite plenty of airplay and good reviews it didn’t make the charts. 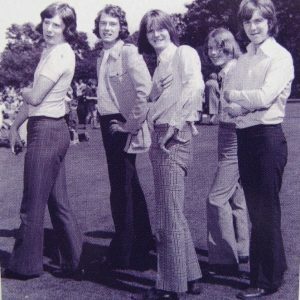 Alfie always thought the song didn’t represent the group’s sound or stageshow and that the flip-side should have been the ‘A’ side. 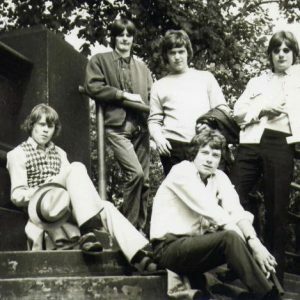 Both sides have been played on the Radio 2 show Sounds of the Sixties in recent times. Early 1970 saw the release of ‘Tell Me What I’ve Got To Do’ (Beckerman) b/w ‘When Will I See June Again’ (Shepherd) but it fared little better than the previous release. 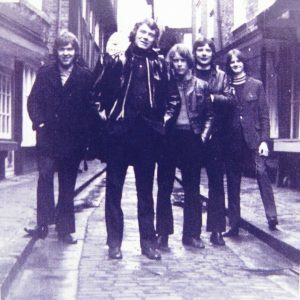 Appearances on radio programmes such as Radio 1 Club and Sounds of the Seventies helped to bring their name to the public attention but not increase record sales, resulting in Fontana electing to pass on further releases. 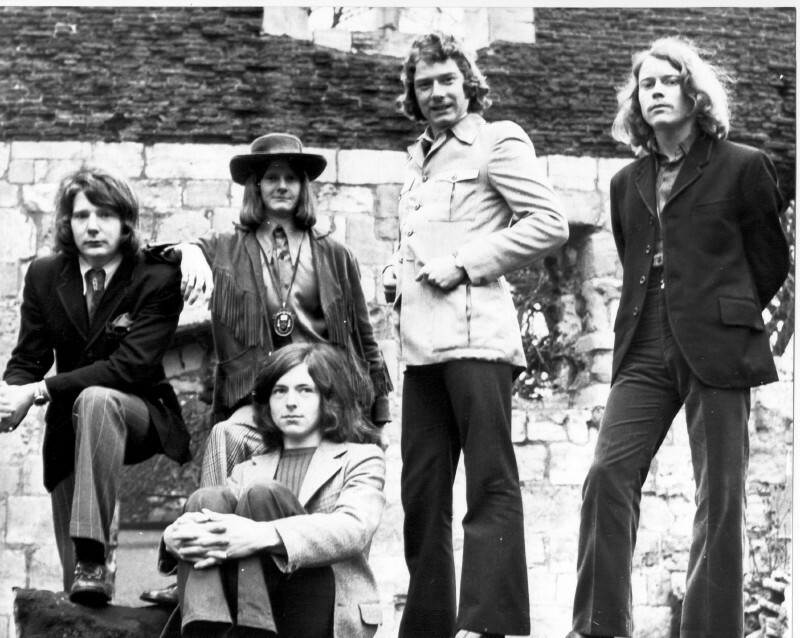 In the Spring of 1970 Dave Smith left the group and was replaced by John Cartwright (ex Roll Movement) on guitar/trumpet/vocals. His presence enabled a broader instrumental approach to recording and stage presentation – his trumpet work in particular enhanced the sound as can be heard on the later Morgan recordings. Angel Pavement were then placed by Monty Babson’s organisation with the Bell record label in time for an intended third single release and an album, to be titled ‘Socialising’, but Bell showed little interest in promoting the band. 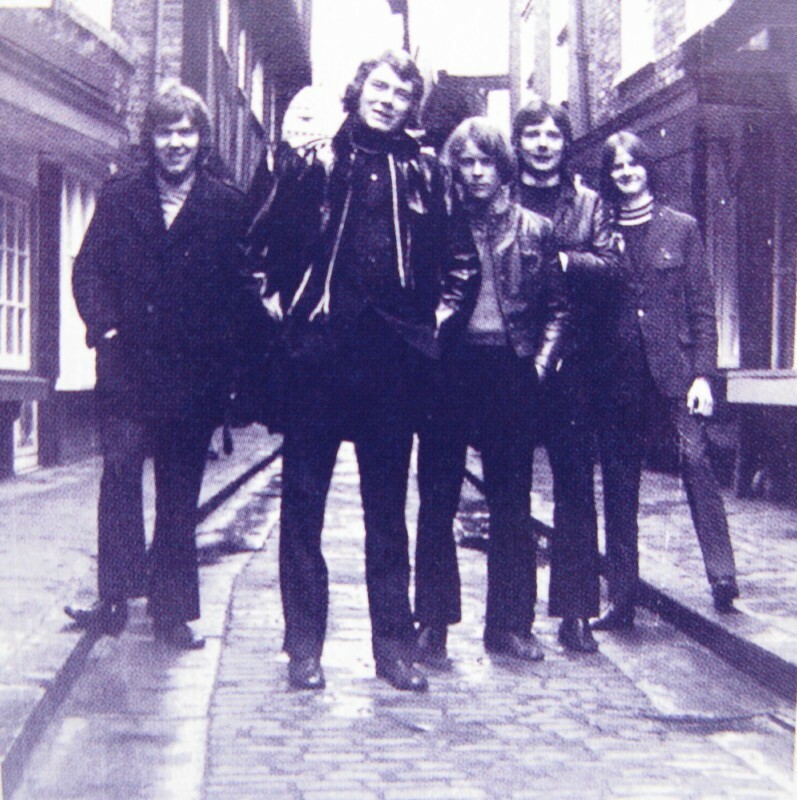 It was around this time that differences started to emerge between Geoff Gill and main songwriter Alfie Shepherd, specifically over arrangements of his songs. In particular, the song ‘I’m Moving On’, which was to be the third single release, caused Alfie great consternation. 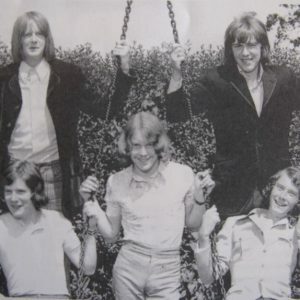 The group had completed recording the song and returned to the North well pleased with their efforts on what Alfie considered to be one of his best songs, but meanwhile Gill remixed it, cutting out an instrumental section (claiming the song was too long and would not get airplay) and adding another bass drum track to give it ‘umph’! The track also featured B.J. Cole (Ian Matthews Southern Comfort) on pedal steel guitar. 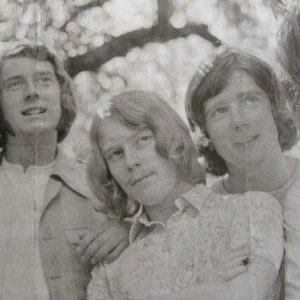 A furious Alfie refused to sign the publishing documents for Morgan (he still possesses the unsigned papers) and it was the beginning of the end for the group’s relationship with Geoff Gill. 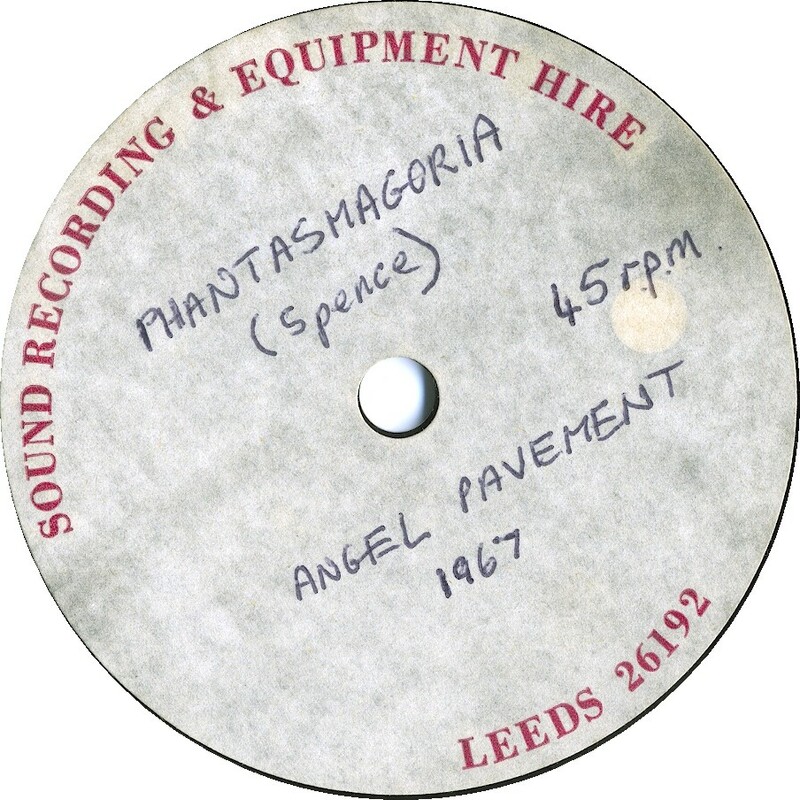 Around this time Angel Pavement also amicably parted from their manager Mal Spence. It was agreed that Mal had probably taken the group as far as he could go and they really needed to be with a recognised management agency. So it was that they were signed up by Dave Cullen, a South Yorkshire businessman who amongst other things owned a nightclub in York called The Hypnotique which regularly featured live bands. It was ideal for the band to rehearse in and occasionally perform to try new material. The problem was that Cullen’s connections were in the club world e.g. Pete Stringfellow, who at that time was based in Wakefield and the gigs on offer were increasingly becoming nightclubs – he even tried to persuade them to take a booking at Batley Variety Club! 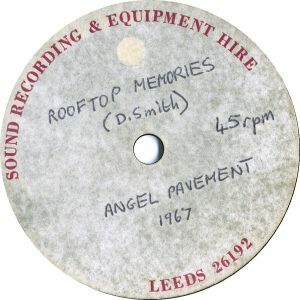 Angel Pavement’s stage act was very much university/dance hall structured so, somewhat disillusioned, they called it a day and played their last gig in York at York Rowing Club on New Years Eve 1970. 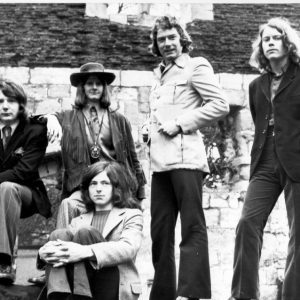 Apart from Candy, who later became a member of folk/rock outfit Decameron and a subsequent splinter project, the Johnny Coppin Band, as well as session work, none of the others maintained a full-time career in music. 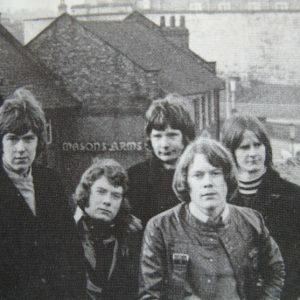 Paul Smith and Graham Harris both managed local bands for a short time, whilst Alfie Shepherd continued to write and record at home. Mal Spence took several of his tapes, including the ‘Wind in the Willows’ demo tape, down to London to play to various music establishments and there was considerable interest, but all offers involved Alfie being involved in the recording process, which was not what he wanted as he had decided that he no longer wished to perform. A CD of ‘The Wind in the Willows’, digitally remastered, was released on Wooden Hill in 2008 (some 40+ years on!) along with other Shepherd originals, and this release was preceded by a vinyl LP (Tenth Planet) and more extensive anthology on CD (Wooden Hill) of Angel Pavement’s Morgan sessions four years earlier in 2004, titled ‘Maybe Tomorrow’. Sadly, Dave Smith died in 2011 after a short illness aged 61 years. 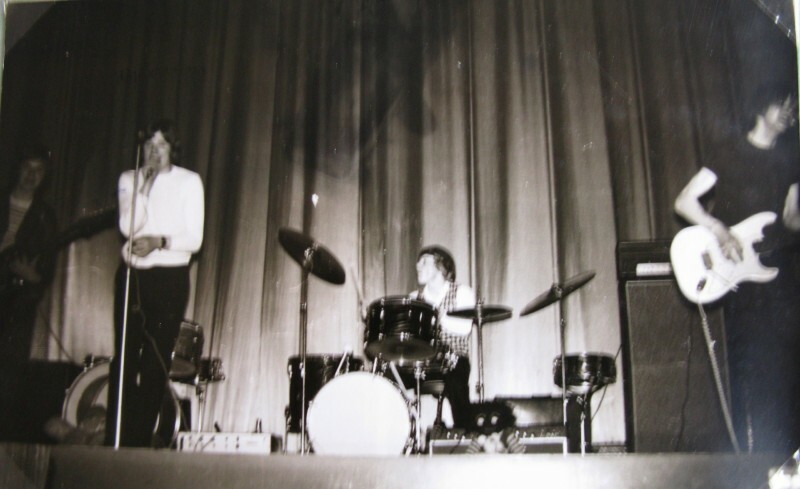 He carried on playing as a member of local York bands in pubs and clubs right up to the end. Special thanks to: Clive Alfie Shepherd, Graham Harris, Sir Henry Rawlinson. 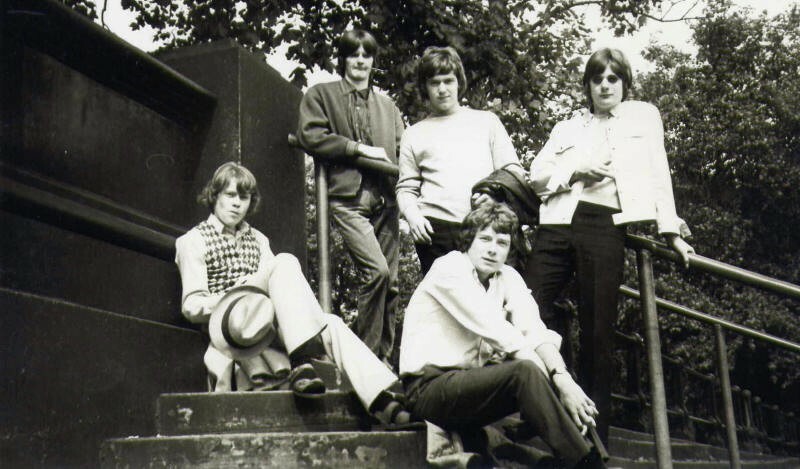 Neil Webster (vocals); Clive ‘Alfie’ Shepherd (lead guitar); Brian Thorpe (bass) and Alan Reeve (drums); Graham Harris (ex-Machine/bass); Dave Smith (rhythm guitar); Paul Smith (vocals); Mike ‘Candy’ Candler (ex-Machine/Drum). All recorded and photographic material kindly submitted by Clive Alfie Shepherd. 2012. All recorded and photographic material copyright C. Shepherd, G. Harris. 2012.